Verdeam has a strong record of finding Value Add and current income properties to help our investors reach their financial goals. Verdeam has enjoyed a long term partnership with Meritus Communities since its inception in 2013. 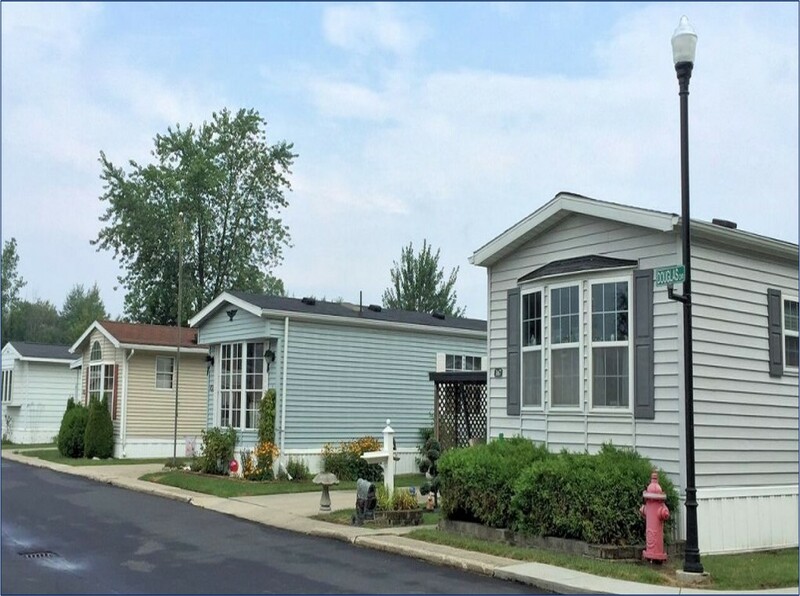 Headquartered in Farmington Hills, MI, Meritus Communities is one of the nation's premier owners and operators of manufactured housing communities focused on delivering value to residents with affordable housing, great amenities and an outstanding consumer experience. As of February 2019, our partner, Meritus Communities owns and manages a portfolio of 48 communities comprised of approximately 19,500 sites across six states.